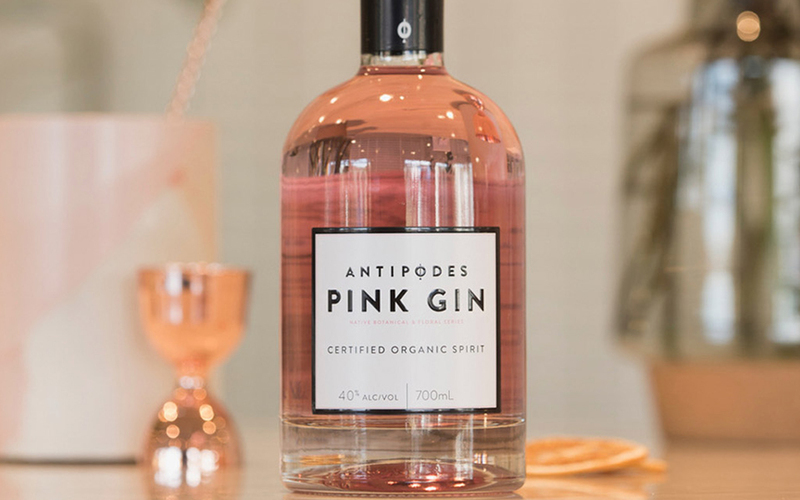 Antipodes Pink Gin – How to Drink? The Story Behind Never Never Distilling Co.
Splendid Gin - How to Drink? 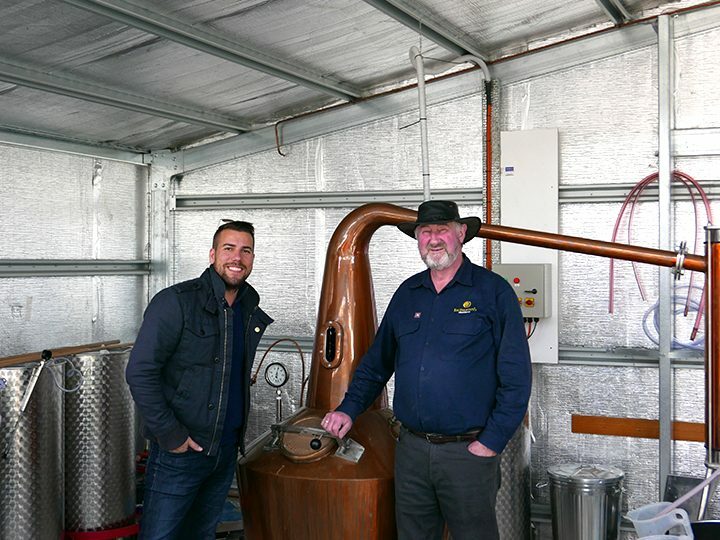 Antipodes Pink gin began life with their organic gin as a starting point. As such they share many botanicals, although the final product and recipe are distinctly different. As with the regular gin, there is a lot of citrus to be had in the pink gin. This citrus is very different though, taking more from red grapefruit and the kakadu plums, than the strong lemon citrus notes in the regular gin. Botanicals found in the pink gin include: Strawberry Gum, Kakadu Plums, Lemon Myrtle, Pepper Berries, Citrus Peel, Red Grapefruit (one of the first aromas you pick up), Cassia Bark, Coriander Seeds and of course Juniper. The pepperberry gives much of the warmth, spice and mouth feel that we really love. It’s no secret this is one of our favourite botanicals! When you see this bottle for the first time, that pink colour is truly striking. Pouring and tasting is in some ways a surprising experience. When we had our first sample, our expectation was that this might be a very sweet gin, the colour sets you up for that. We were pleasantly surprised that while this is no dry gin, the sweetness isn’t overpowering and really complements the traditional gin botanicals. In some ways it shares similarities with an Old Tom expression, sweeter than a dry gin, but enhancing the botanicals rather than overpowering them. If you’re wondering where that pink comes from, rather than an additive or artificial colour, the gin is actually rested over shiraz grapes, thereby imparting this pink hue. 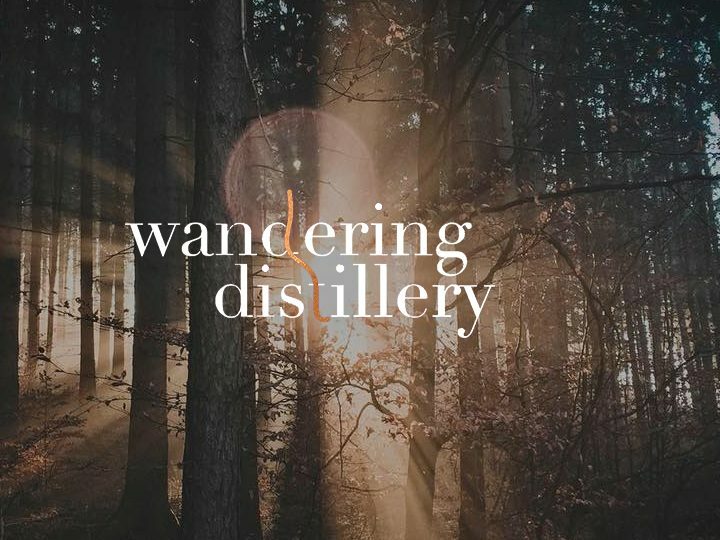 This explains how Antipodes have created a strikingly beautiful looking gin, without taking it into the realms of gimmicky additions just for the look. Drinking this one should be fairly simple. You’ll get the best out of those flavours and mouthfeel by pouring it neat, perhaps with a couple of cubes of ice. 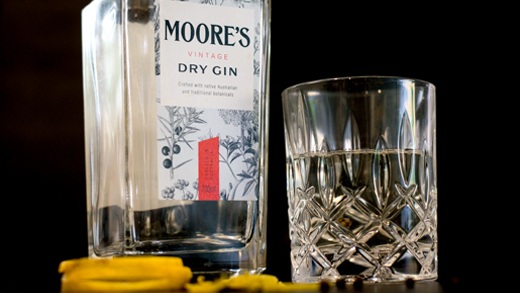 You’ll be able to really appreciate the mouthfeel, the softness and balance of the gin that we find so appealing. Any cocktail with stronger flavours will soon make it difficult to pull the subtleties from this gin. If a G&T is your go to, then it certainly works this way, perhaps with a soft citrus garnish like grapefruit peel to complement these notes. Personally we think even tonic can be a bit much for this gin. Feel free to try a tall drink with soda water, rather than tonic, again using grapefruit peel as your garnish. The pink gin is made for experimentation though, as we’ve not come across anything like it before. Let us know your favourite way to drink it through our social media channels or hello@downginlane.com.au!